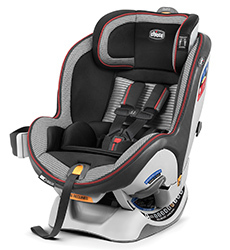 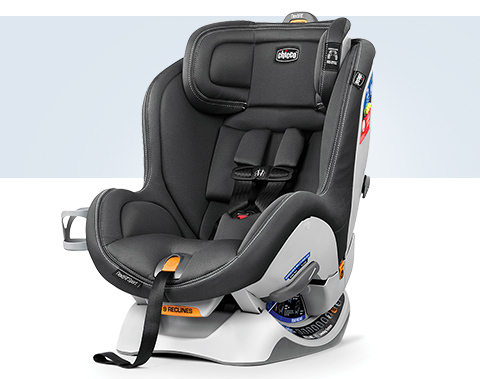 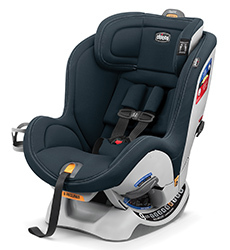 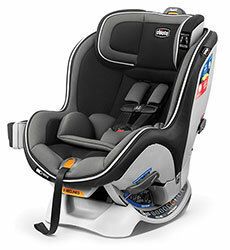 The #1-rated NextFit® is built for superior protection and reassuringly easy installation to help you go and grow together all the way to preschool and beyond. 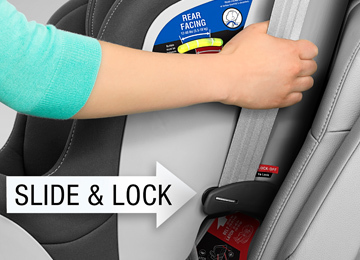 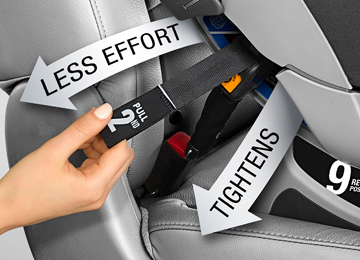 The NextFit® fits your child and your vehicle simply, accurately, and securely. 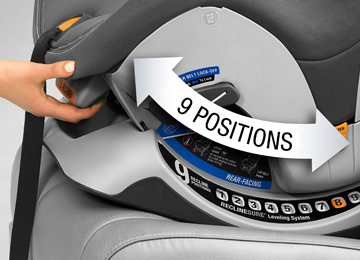 The NextFit® is available in a variety of styles so you can pick and choose the comfort and convenience add-ons that suit your needs and preferences.